Fixed: Fix the style issue of Quick View popup when not showing Review and More info tabs. 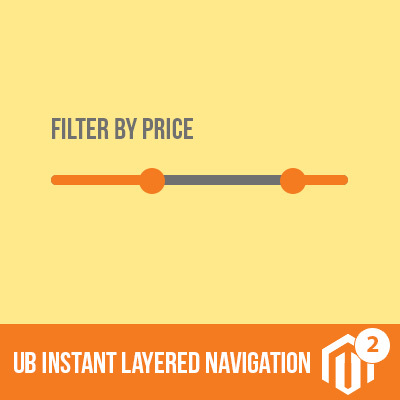 Fixed: Improve the effect upon mouse hover on the featured product on the mega menu. Fixed: [iPad] Adjust the position of Add to cart, Quick View icons to the right side similar to other pages. Fixed: [mobile] Adjust the position of the Add to Cart button with Add to Wishlist icon on the sample Bundle product page. Fixed: [mobile] The confirmation message box when removing an item out of minicart overlapped the mobile screen. Fixed: Improve padding of Downloadable product in Order Summary. Fixed: the product thumbnail of configurable product in the listview was moving downward upon loading. 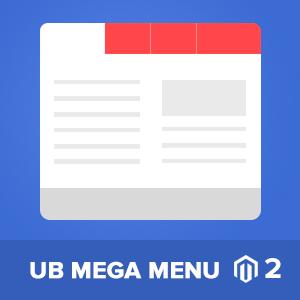 Improved: integrate the latest UB Mega Menu ver1.0.9,with improved off-canvas menu. Fixed: Toolbar navigation style issue when switching to next page. Integrate UB ThemeHelper, with revamped codebase for the whole theme. Improved: Styles for Product Pages (Bundle Product, Configurable Product, Downloadable product, Grouped Product, Simple product). Improved: Styles for Product List (5 columns, 6 columns, No Sidebar, Sidebar Left, Sidebar Right, Left + Content + Right). Improve: responsive optimisation to support seamlessly all devices.